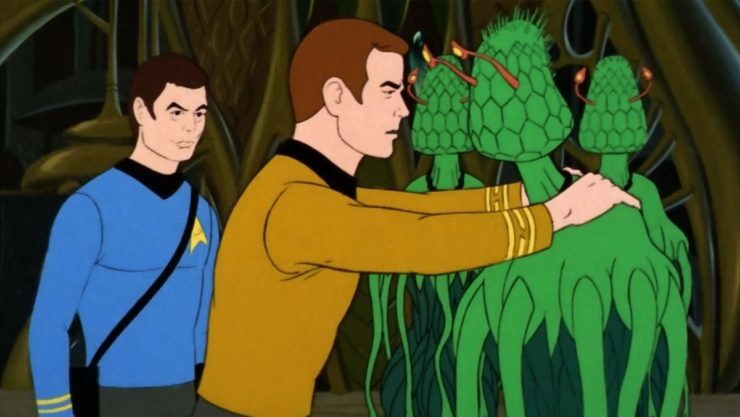 DC Universe Debuts Swamp Thing Trailer, Nickelodeon Lands a New Star Trek Animated Series, and More! 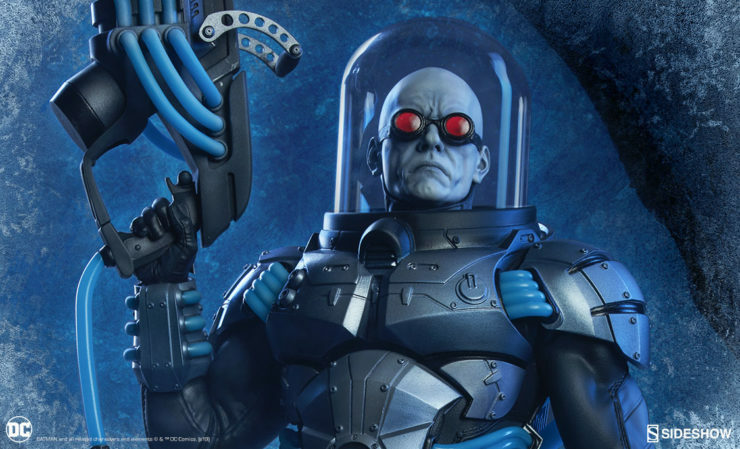 Let Your Geek Sideshow with today’s pop culture news! Here are the Geek Headlines – April 25th, 2019. Including a new adult animated Netflix series from Gravity Falls alums, news about Universal Pictures’s Ghost Army WW2 caper, and more! 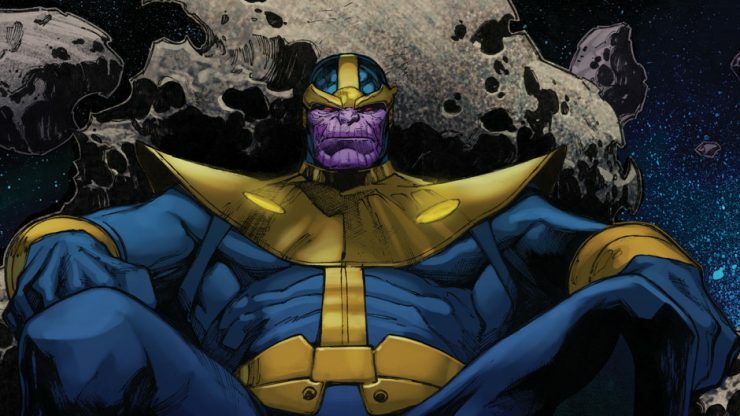 Think you’ve seen all there is to Thanos, the Mad Titan? Here are 5 Marvel Comics facts you might not have known about this galactic heavy hitter and his Infinity Gauntlet! 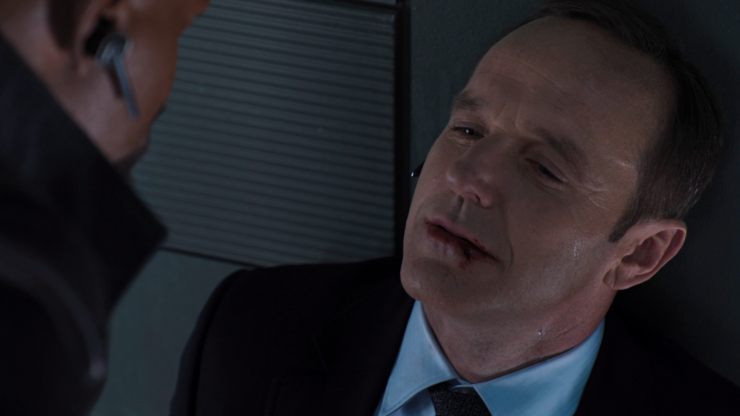 Top 10 Deaths in the Marvel Cinematic Universe– Geek Culture Countdown Podcast! 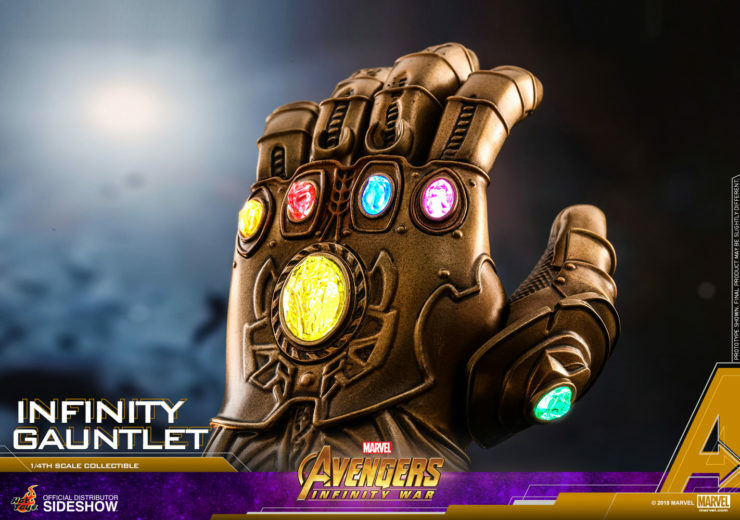 Sideshow’s Week in Geek: Excitement for Avengers: Endgame! This is it- we’re in the Endgame now. We asked Sideshow staffers to reach back across a decade of incredible MCU films to share their first Marvel memories, favorite characters, Infinity Stone ambitions, and more. The Infinity Stones; these precious gems have been the driving force of many MCU films over the past ten years, with many a villain trying to get their hands one. But how did they get to Thanos’s gauntlet? Geek guest writer D.A. 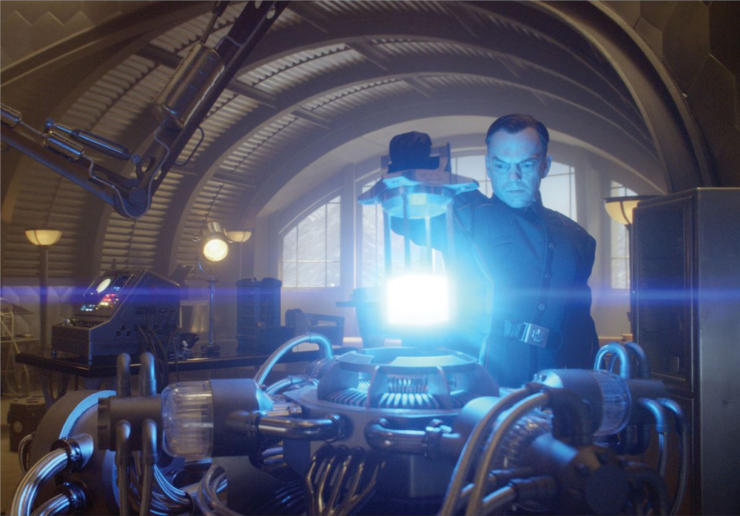 Campisi tracks the movement of these all-powerful artifacts throughout the MCU. 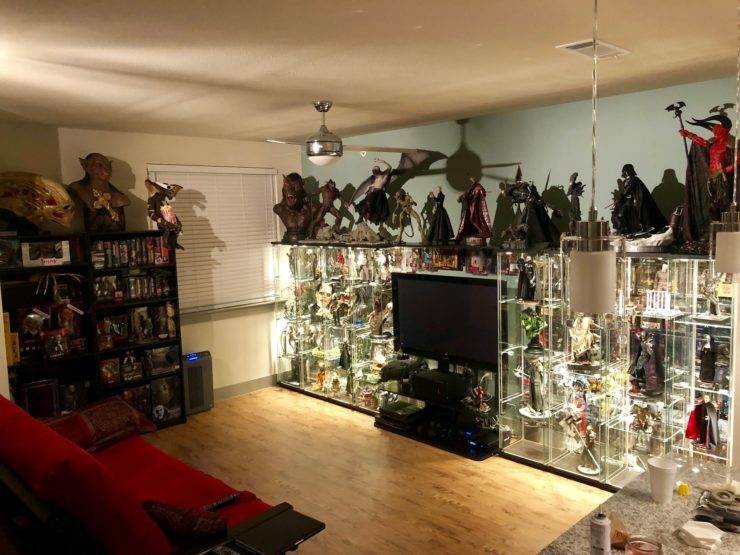 This week’s featured collector is Jason Jaeckel from Plano, Texas. 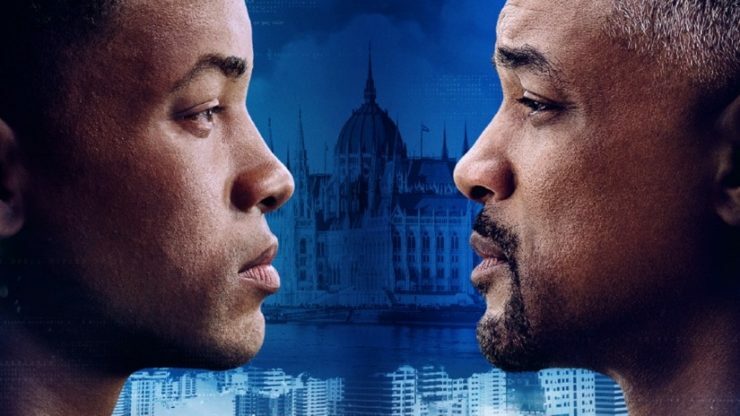 Final Godzilla Trailer Unleashes the Titans, Will Smith Faces Himself in Gemini Man First Trailer, and More! Let Your Geek Sideshow with today’s pop culture news! Here are the Geek Headlines – April 24th, 2019. Including a new sizzle reel of HBO’s 2019 lineup, casting news for Joss Whedon’s The Nevers, and more! 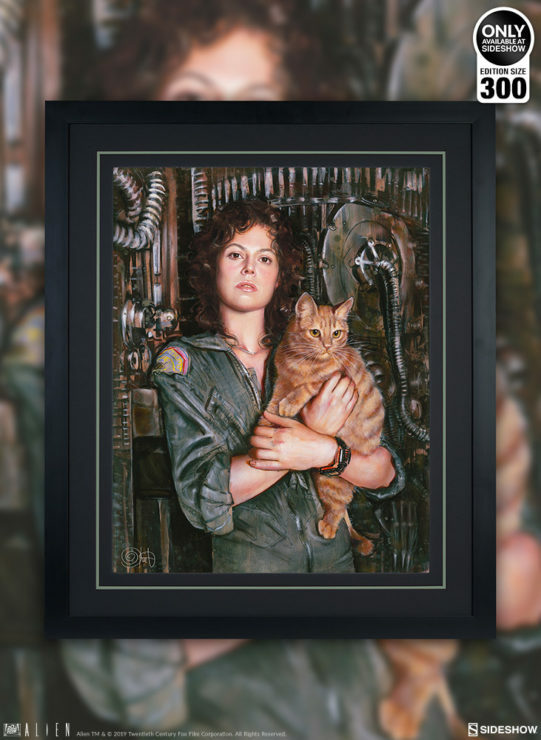 Sideshow presents the Ripley Fine Art Print by acclaimed artist Olivia De Berardinis. 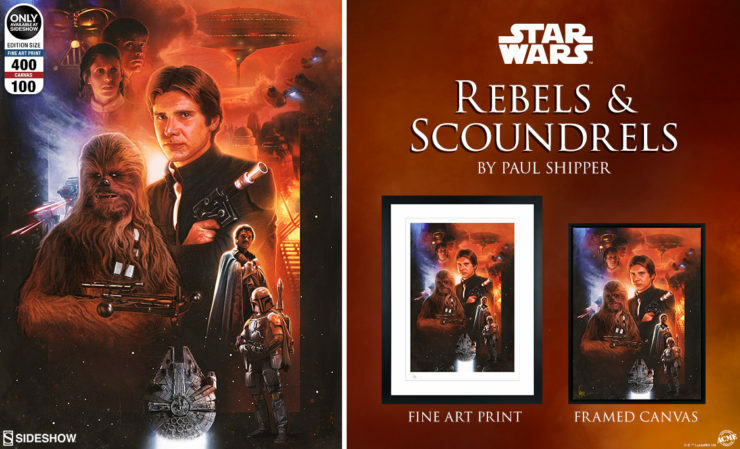 In space, no one can hear you scream if you miss your chance to own this incredible artwork, so don’t miss your chance to pre-order beginning Friday, April 26th.